Teak wood has always been the favorite due to its incomparable qualities of durability, natural water resistance and striking wood grains. 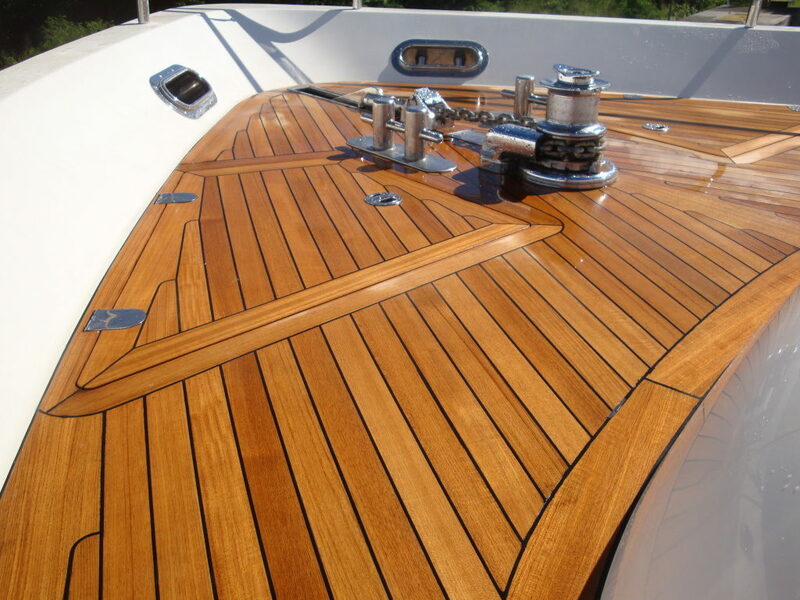 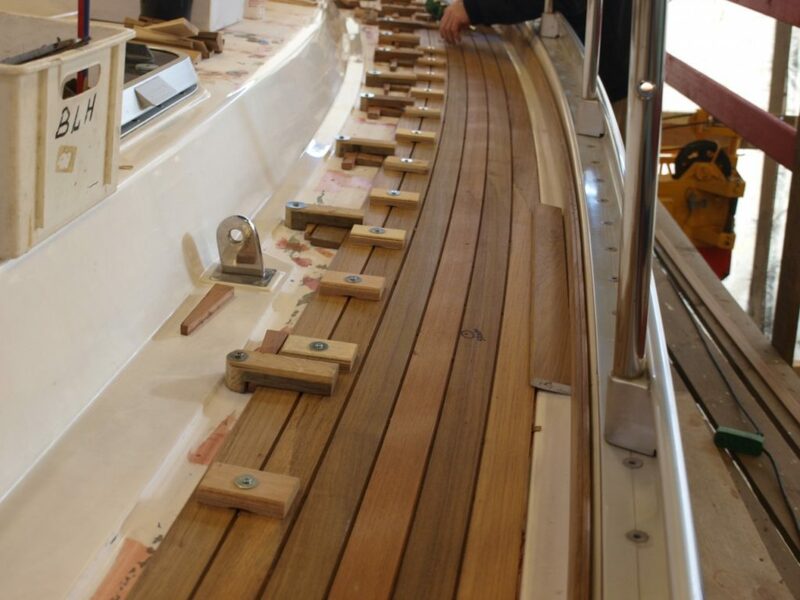 This wood is generally used in the manufacture of outdoor furniture, boat decks and other carpentry goods which are constantly exposed to the harsh weather fluctuations. 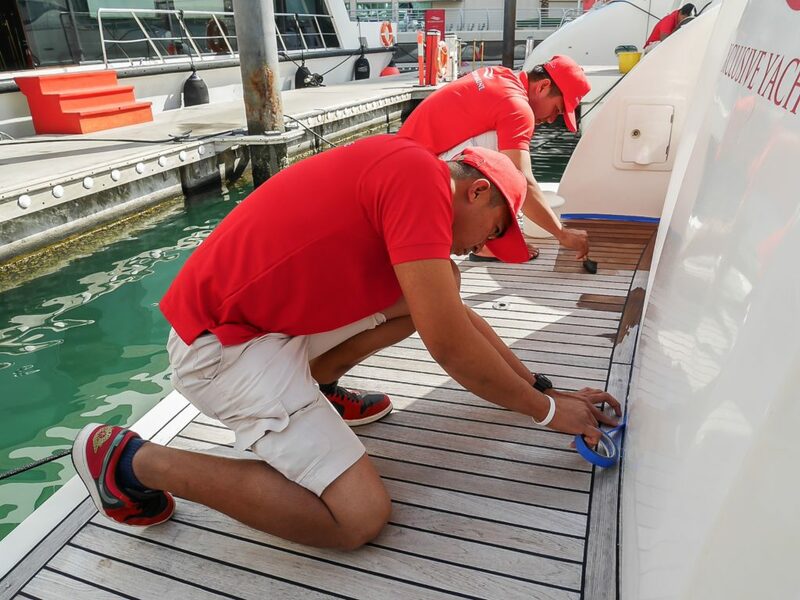 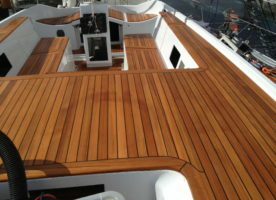 To maintain the fresh appearance of the deck, there requires regular maintenance.